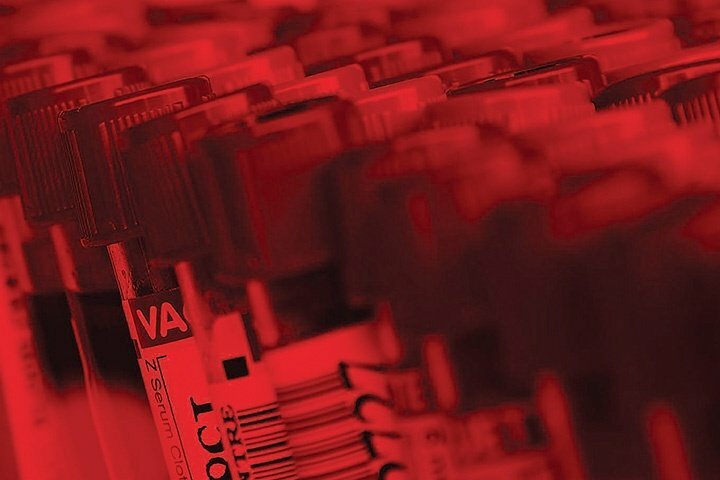 Higher throughput mass spectrometry is essential to handle the overwhelming increase in test volumes currently being seen in a variety of clinical, forensic and toxicology applications. Automation can alleviate the major bottleneck in mass spectrometry workflows – manual sample preparation. Our in-depth understanding of our customers’ needs, combined with extensive applications knowledge and decades of experience in precise liquid handling, enable us to deliver solutions that can increase throughput, improve reproducibility and enhance data quality. Tecan’s automated sample preparation solutions will empower your lab today and prepare it to meet the challenges of tomorrow. Manual, semi-automated and combined positive pressure sample preparation for column and plate-based extraction (SPE, filtration). Tecan offers a range of extraction consumables for manual and automated mass spectrometry sample preparation, including solid phase extraction (SPE), Tecan Immobilized Coating Extraction (TICE™) and mass spectrometry immunoassay (MSIA). Automation of sample preparation for toxicology and hospital laboratories performing simple urinary drug screening. Fully automated liquid-liquid extraction workflows for clinical, medicinal chemistry and food laboratories. In today’s laboratory environment, IVD compliance is a must. Our rigorous quality processes ensure that your workflow meets the specified requirements.